I've had a few people ask me how to cold stratify seeds, such as purple coneflower (echinacea). 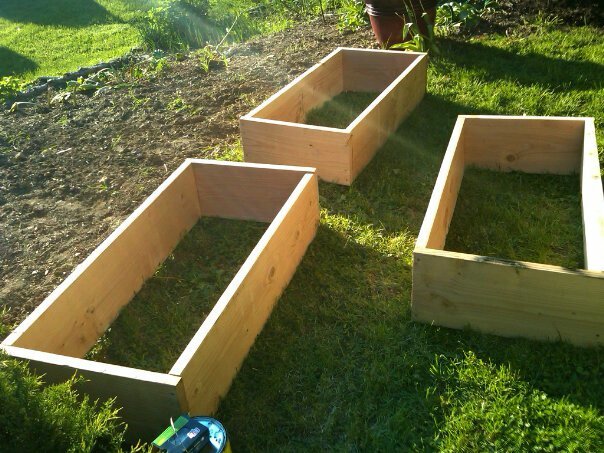 This blog post by Mr. Brown Thumb offers a great explanation, complete with pictures, too! EASY! I'm about to sign a lease on a new apartment which has a significant terrace. (Such a luxury for NYC!) I'd love your recommendations on books, sites, etc. about planning a perfect terrace garden. Thanks! I'm so excited to have found a source for GLUTEN FREE HULLESS OATS. I sprout and dehydrate and make my own raw, living oat flour. This is one of the many wonderful ingredients in some of my treats. Yummmy! Often crop seed is left over in the package after planting. This excess seed can be saved for next year's garden, usually with little loss in germination. What's in your Homestead Library? Well, didn't know I'd get a blog here, too! Honestly, I don't know if I can keep up two! Yes, you got that right, the SWAT team! We sure had an interesting day picking our first harvest at the Boone Street community garden and urban farm! Those of us with dairy animals are used to an abundance of milk once our animals freshen in the spring. A wonderful thing to do with all that extra is to make yogurt. Yogurt is a dairy product created by fermenting milk with a Lactobacillus culture. Making your own yogurt is fun and easy. And, it is a healthful snack that children love.